Big fan of: Her inner circle. 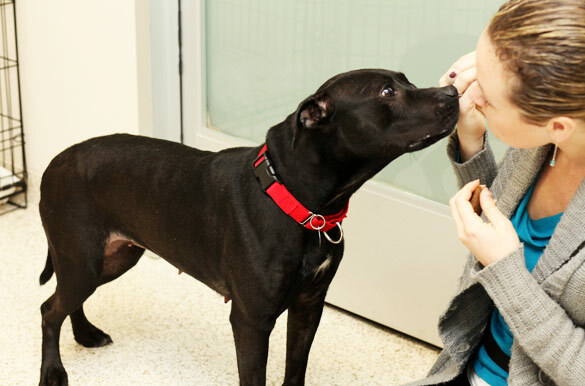 Madonna is a shy pup, and needs some time to warm up to new people. Not a fan of: Strangers. Madonna also feels nervous around children. Special features: This sweet dog is interested in playing with other dogs, but may need some guidance to learn how to play politely. With supervision in her new home, Madonna will learn quickly to only use the bathroom outside. 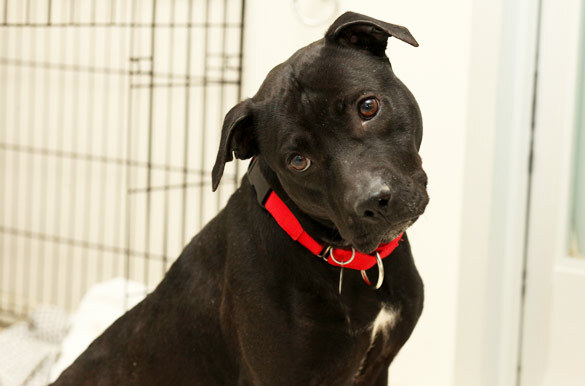 Dream home: Madonna would do best with an experienced and patient adopter in an adults-only home. We think Madonna could get along with teenagers, but she should meet them at the Adoption Center first.